"Four Stars ... a provocative mix, thrillingly played ... (Lubimov's) playing celebrates the complexity and technical challenges as much as it does the moments of poetry that unfold when the welter dies away." Russian pianist Alexei Lubimov juxtaposes music of the Second Viennese School with that of American composer Charles Ives on this solo recital. An active promoter of modern music, he has played and recorded many contemporary works; at the same time he is a champion of period instruments and Baroque music, as well as everything in between. For this programme Lubimov chose to perform on a modern instrument. 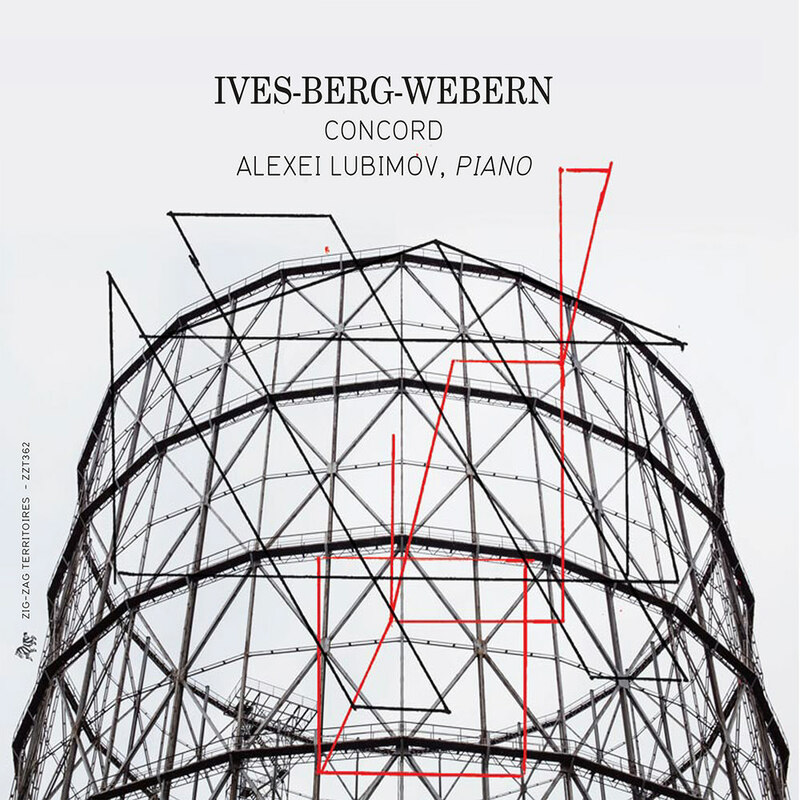 All recordings works were recorded live in concert from (Kreuth 1997, for Ives, Moscow 1999, for Webern and Berg).